Modern Stone Care is Houston’s premier floor maintenance company! While we specialize in natural stone flooring, such as Granite, Marble, Travertine, Limestone, and Slate, we also have superior tile and grout cleaning services. Other companies may claim they are able to clean all types of flooring but if you have Natural Stone floors it is important to do your research and find a company, such as Modern Stone Care, that specializes in natural stone flooring. 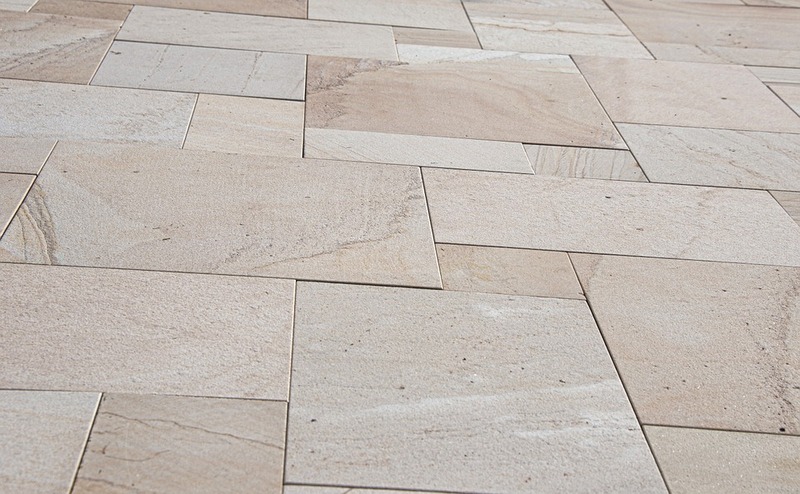 This is because natural stone flooring comes with many sensitivities and vulnerabilities that make it easily damaged. Often times other companies come in and treat these natural stone floors the exact same way that they would handle other floors with no attention to the stone’s particular needs. Are your natural stone floors lacking the luster and shine of freshly polished gorgeous flooring? Do you want them to sparkle and shine and grab the attention of everyone who sees them? If so you are in need of a floor polishing service! We can make your dull floors sparkle like a diamond with our system of natural stone polishing. We want to elevate your flooring the best we can and help preserve the beauty of your natural stone flooring! Never settle for less, work with the Stafford TX natural stone flooring experts! With natural stone flooring, one of the most crucial ways to preserve and protect them is through sealing your stone. This will add a clear, protective barrier that will keep your floors looking great for years and years to come. The seal is designed to stop materials, such as liquids and grime, from penetrating the stone and causing lasting damage. It is especially important to seal natural stone because the stone’s surface is very porous, meaning when something encounters the surface it can tunnel deep below the surface and cause deep damage. Protect your stone floors from stains and damage with Modern Stone Care’s floor sealing services.